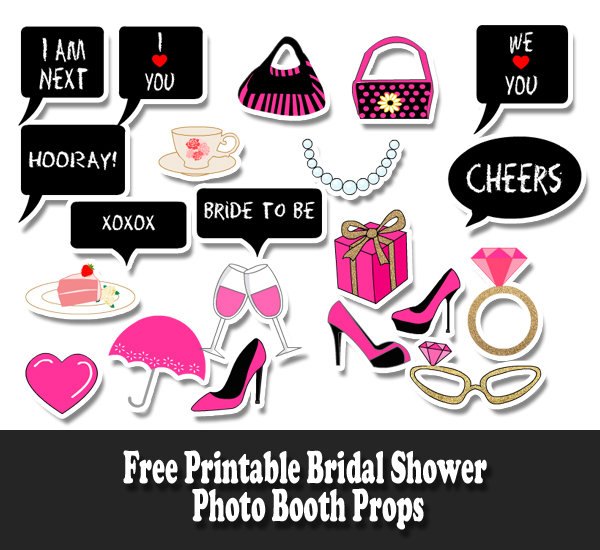 A bridal shower could be much more fun and memorable with the help of a fun photo booth, that is why we have created these Free Printable Bridal Shower Photo Booth Props. Just click on any of the thumbnail images of these props and then right click and save the bigger image. 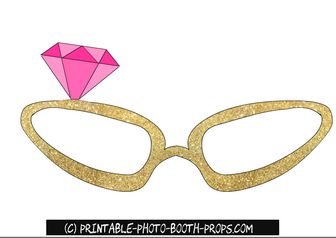 This is a free printable photo booth prop of glasses in golden color and a big jewel on those. 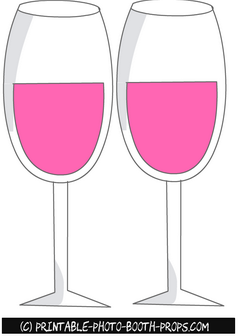 This fun glasses prop is perfect for bridal shower photo booth. 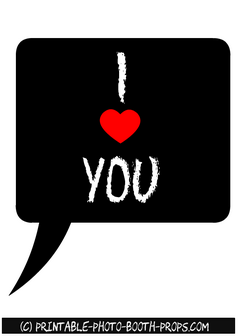 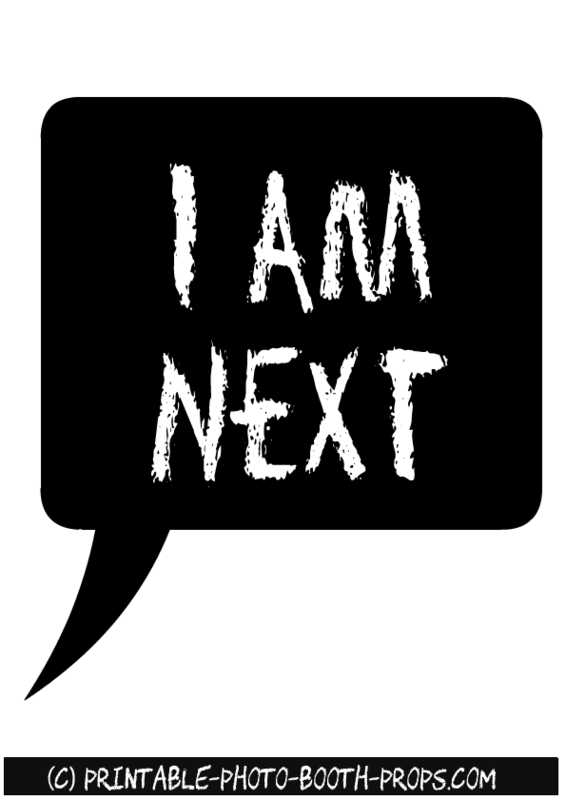 This is a free printable XOXOX speech bubble prop in chalk board style. 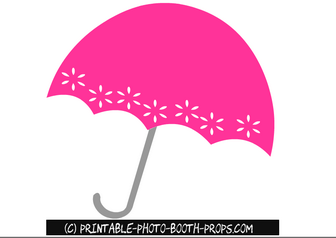 Such cute props will be a hit on a bridal shower photo booth. This is a free printable photo booth prop of a hand bag with polka dots on it. A cute prop for a bridal shower party. 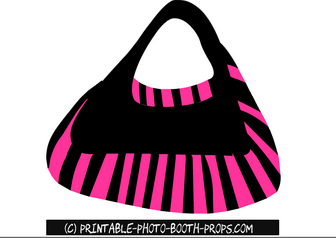 This is another free printable prop in pink and black color. Just click on the thumbnail image of this prop and then right click and save the bigger image. A cute speech bubble with the words 'we love you'. 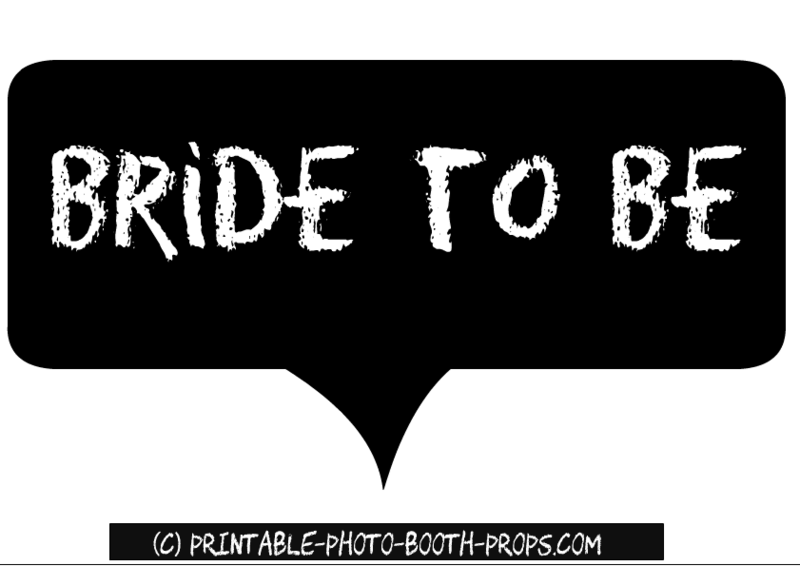 The bride will surely love a picture of her friends with this speech bubble. A free printable speech bubble prop that is perfect for any party and picture. This is a cute pink umbrella prop that is perfect for a bridal shower party. 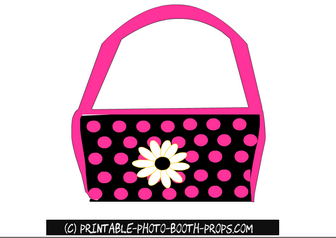 You can also use this prop as a backdrop picture of your photo booth. 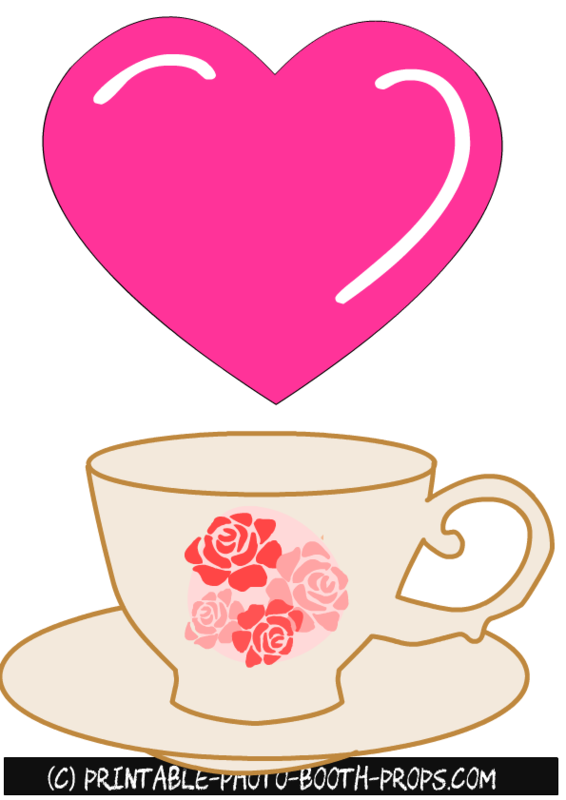 Here are two adorable free printable props of a heart and a tea cup. 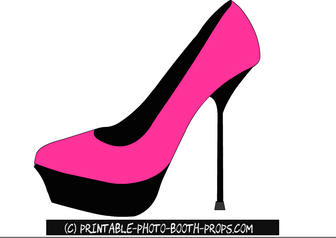 This is an adorable prop for a fashionista bride on her bridal shower. 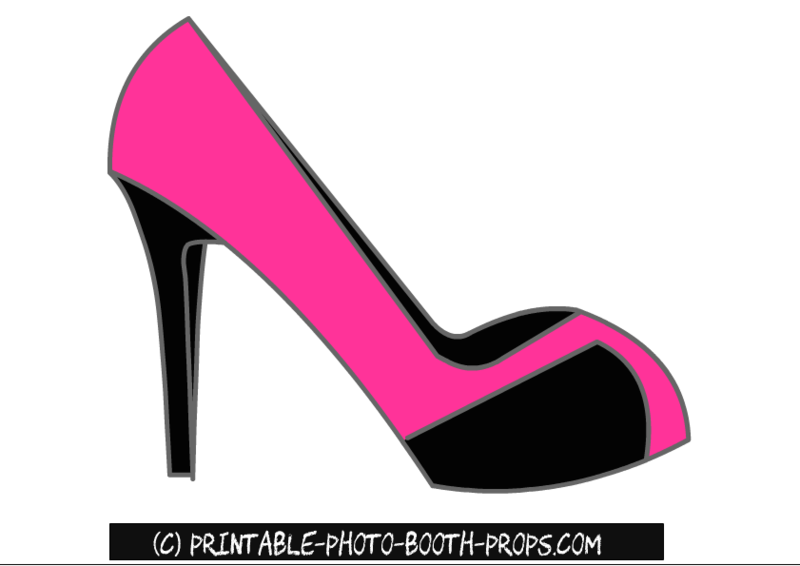 This is a free printable high heel photo booth prop of shoes in pink and black colors. 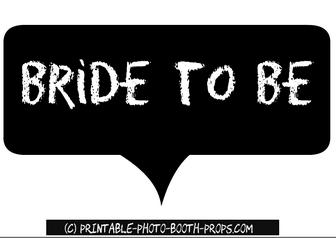 This is a big ring photo booth prop for bride to be. It has a big jewel on it and it's gold color is just perfect. Just click on the thumbnail image of this prop and then right click and save the bigger image. This is a free printable speech bubble prop that we have exclusively made for bride to be. 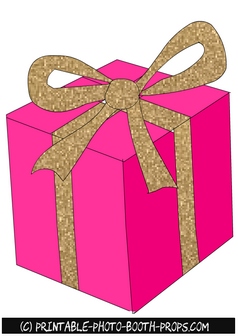 Just click on the thumbnail image of this prop and right click and save the bigger image. 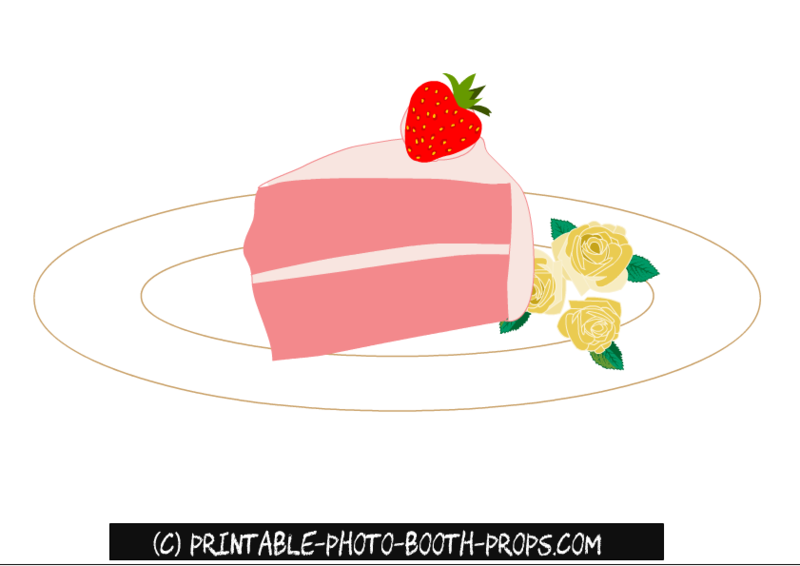 This is a free printable cake prop for bridal shower photo booth. 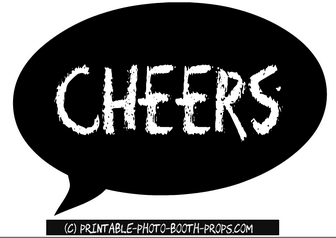 This is a free printable Cheers text prop in chalk board style. 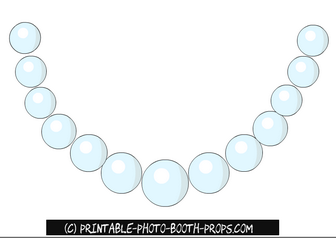 This is a free printable pearls string prop for a fun bridal shower party's photo booth. 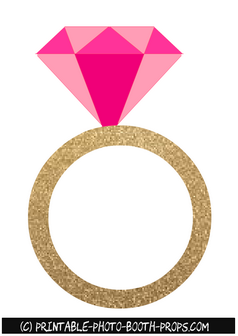 This is a free printable I am next text prop for all the unmarried friends of bride to be. 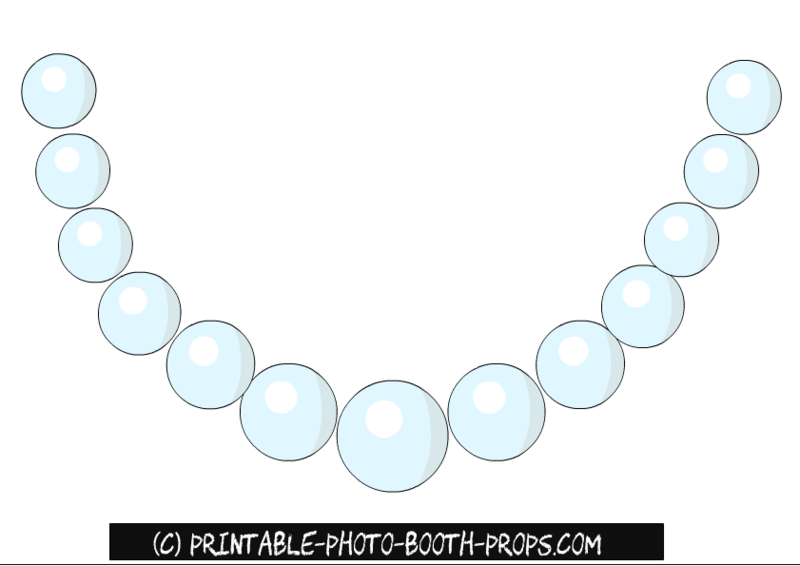 Feel free to use these props in all fun and naught photographs. 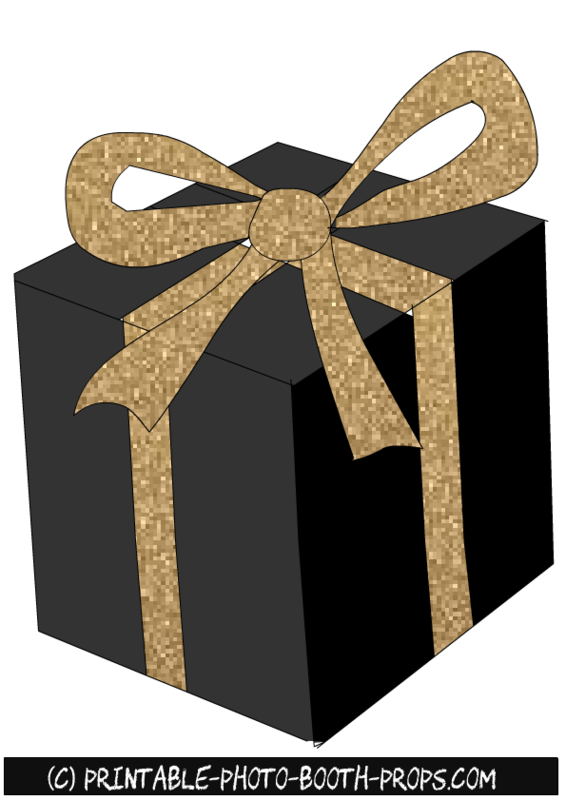 This is a free printable black and gold gift box or present box photo booth prop for a bridal shower party. This is a pink and gold gift box prop for a bridal shower party. 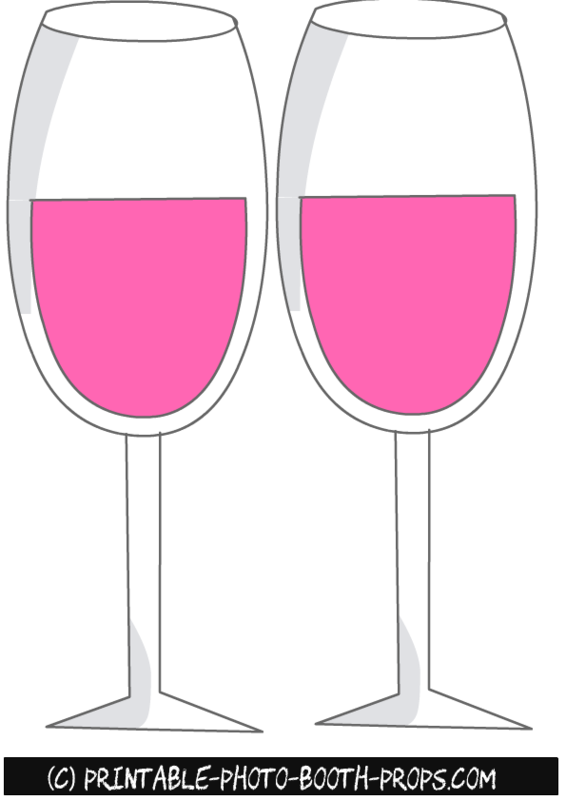 These are two free printable wine glasses props for a bridal shower party. Just click on the thumbnail image of this printable and a bigger printable image will open up that you can print. 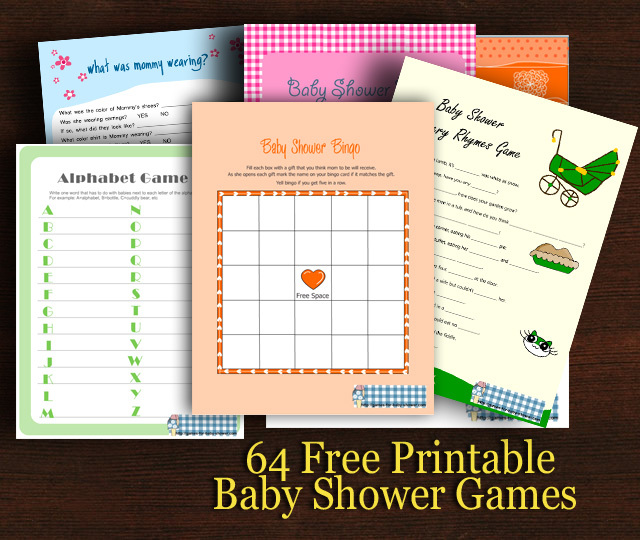 Please only pin thumbnails of these images on Pinterest and share the links to this post on social media platforms.